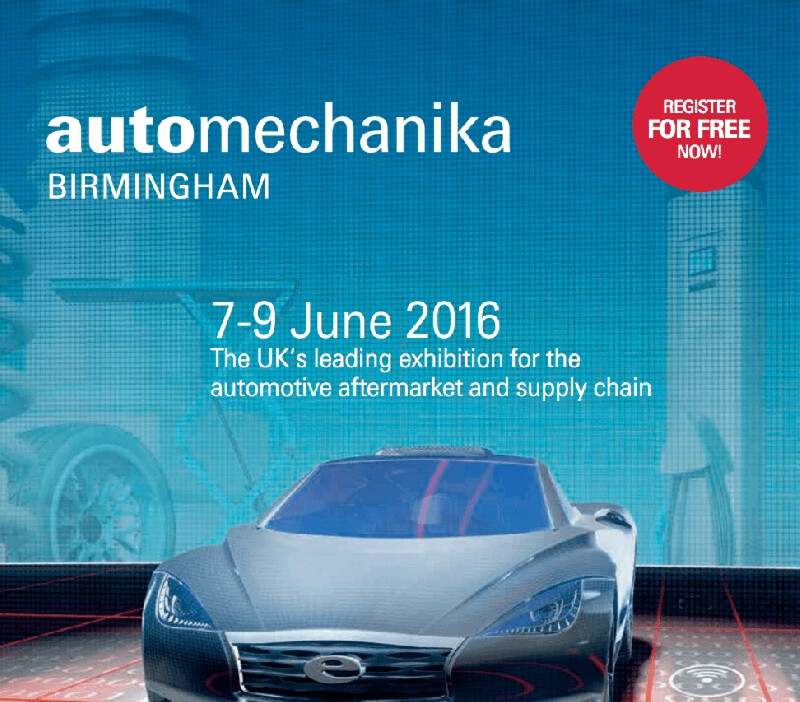 The sell-out debut of Automechanika Birmingham  just 2 weeks away! The worlds largest automotive show is coming to the UK for the first time, from 7-9 June at the NEC Birmingham. Heres just a few of the hundreds of reasons to make sure you visit next month. Pre-register today for FREE!